When searching through wedding venues, some brides choose to stand out from the masses. Granted, there’s usually a budget to be looked at as part of the planning process. However, adding some sophistication and something different need not break the bank. If you are seeking to seriously impress your guests, surprise them by choosing wedding venues that are unique and stand apart from the normal wedding venues. Here are a few great suggestions for what to look for in your wedding venue. Choosing to serve drinks prior to your wedding ceremony is going to be a nice surprise for your guests. Consider wedding venues that can offer your guests some beverages while they wait for you, the beautiful bride to arrive. A champagne piccolo or beer on arrival will impress the guests from the very beginning of the day and set the tone of the night to come. 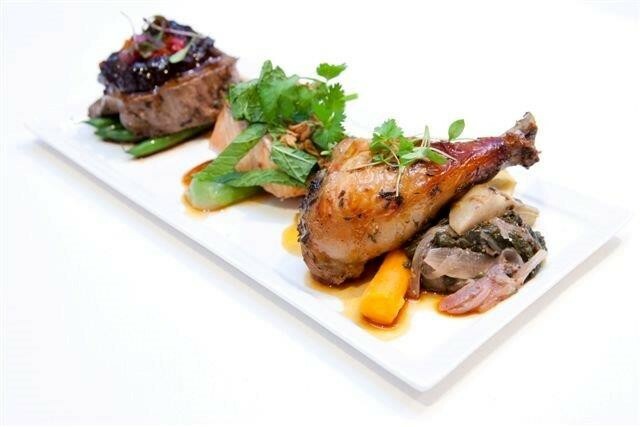 The menu served at your wedding will be a hot topic of conversation so you need ensure it is a success. Look at wedding venues that offer you variety, not just with the menu items but the style of service such as roving entrée or dessert stations. On the other hand, don’t be afraid to select the classic menu items wedding venues offer such as chicken or beef main course. There’s a reason they’ve stood the test of time. Excite everyone by preparing some exciting entertainment at your wedding reception for the guests. 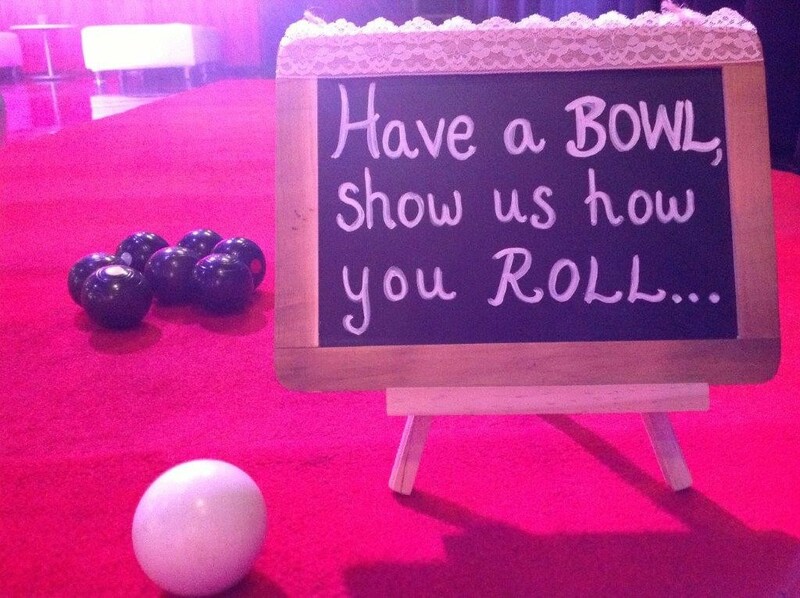 We’ve seen some great ideas in our wedding venues such as mini lawn bowls, photobooths and dance routines so talk to the wedding venues about any ideas they have and what they’re seen work before. Read more about Making the Right Choice when it comes to Melbourne’s wedding venues.